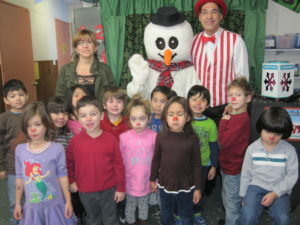 “I have never seen kids laugh so hard from their full heart!” said the preschool owner of Delaney Fine Arts Preschool. “Jim has an an amazing connection with the kids. That is why we use him year after year,” said another preschool owner. 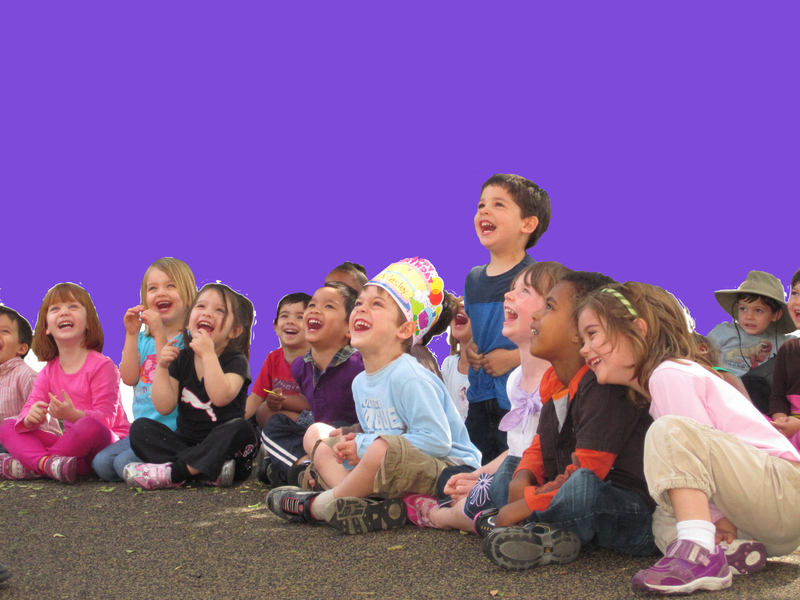 Jersey Jim provides preschools with worry-free hours of entertainment for their children and parents. 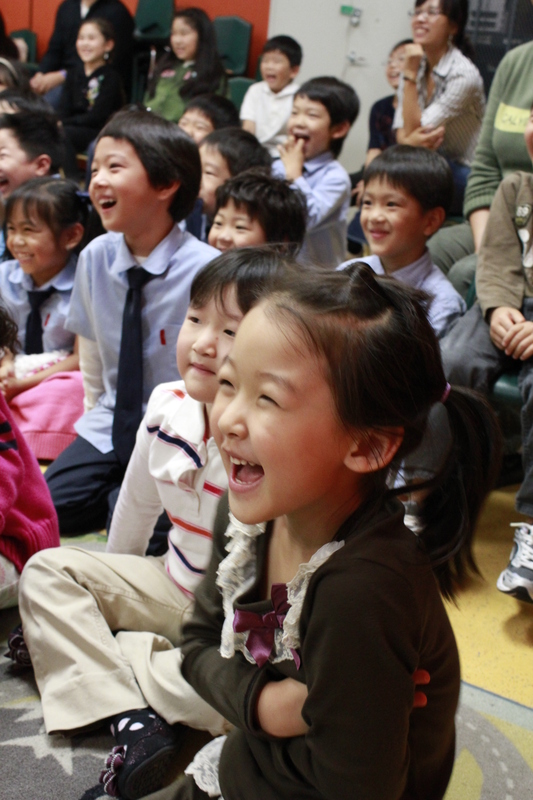 Yes, many preschools encourage parents to attend Jim’s shows because they have just as much fun as their children do. Jersey Jim’s preschool magic shows are also a wonderful photo opportunity for parents to take unforgettable photographs of their children performing magic in front of their classmates. You should see the look of indescribable joy on their proud faces of the kids when they all get to make Jersey Jim’s Magic Bunny rabbit appear. 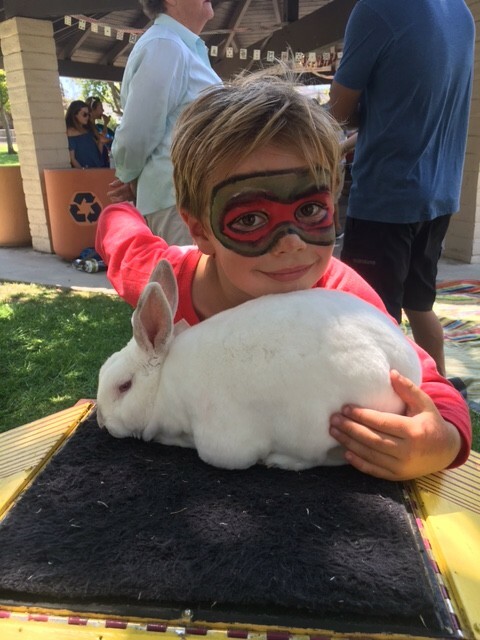 And, of course, they all get to pet Rocky the Rabbit, who is the softest bunny rabbit in t he world. “He’s softer than a cloud!” one little girl proclaimed one day. Jersey Jim’s programs are so successful at Preschools because he understands the children at this tender age. “Kids just don’t want to sit and watch magic,” Jim explains. “They want to be involved!” Accordingly, Jim creates his all original magic routines so that every 5 to 7 seconds, the children are involved. But that’s only half of Jersey Jim’s secret. The real secret that makes Jersey Jim the most successful preschool magician, is the special way that Jim’s involves the children. He involves them in a way that Jim calls “Empowering” the children. That is why the kids never want Jersey Jim’s magic shows to end and they never want him to leave, and they can’t wait until he comes back again! Jim also offers many themed preschool magic shows for different holidays throughout the year. Jersey Jim’s weekday preschool magic shows are deeply discounted for preschools and are $110 off of his birthday magic shows. Please go to www.PreschoolMagician.com for videos and booking information so that you can bring Jersey Jim’s special blend of comedy and magic to your preschool soon. This entry was posted in Preschool Magic Shows and tagged Best Preschool Magician, Preschool Entertainment, Preschool Magic Show on April 4, 2018 by Jim.